Users Running Windows or MAC always watch some exciting applications on an APK and wish they had an Android box or Android phone just to use the APK. 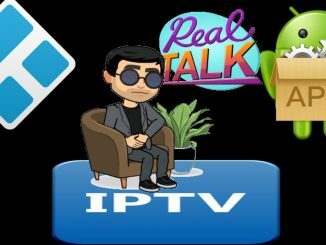 APKs such as Terrarium TV, Morph TV, Cinema APK, or TV ZION to watch free movies from the web with a single click makes it all worth while to getting android devices. Users can not need to slow down looking for Android Devices and get them self an APK Emulators to run on their Winodws or MAC. 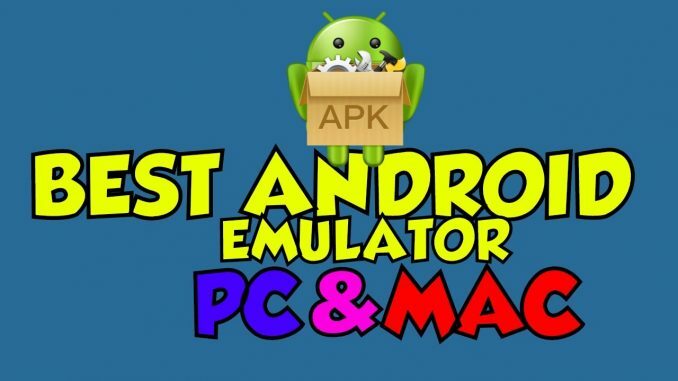 APK Emulators or otherwise known as Android Emulators use to be hard to install and configure. 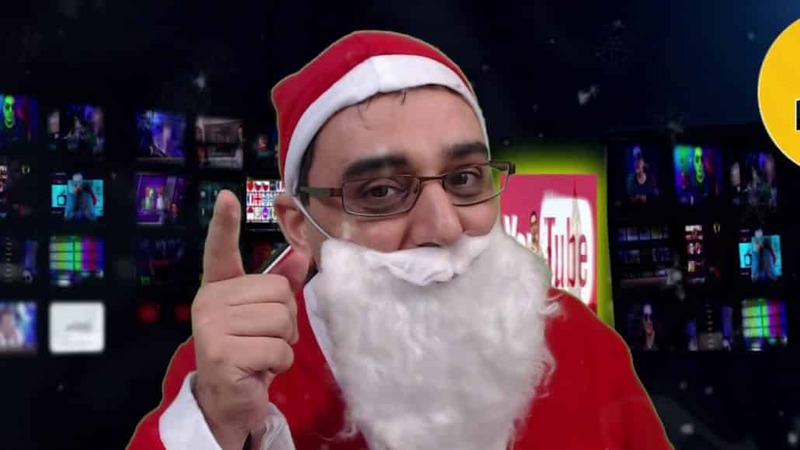 useing the emulators inside your windows or mac use to be a small screen of phone looking at your apk running as if it was something you stolen and using it in a cave man storage room based in his cave and under a rock. 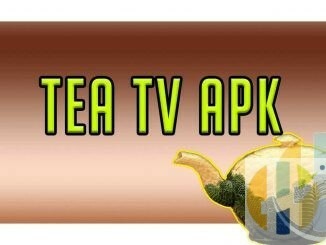 Of-course times has changed for the APK Emulators, we now have two popular APK emulators that will rock your APK World. 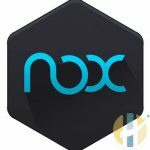 NOX Emulator is a very nice emaultor, can be installed in Windows or MAC, Has the option to install several emulators in your Computer each one with a different Android Version. 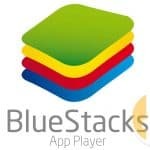 Bluestacks is one of the oldest apk emulators, through constatnt updating it managed to dig it way out of the whole of its old versions that use to make it a prehistoric monster of an emulator. Now has more stable function operating system, better and faster APK Emulators system. Bluestacks team claim that they run the emulator faster the Samsung Galaxy S9+ and when you Run Bluestacks on a windows machines, it will feel you are running another windows 10 in a lighting speed. Run almost all your android apps. It allows you to run Android Apps over full Screen. System get slow or stuck if u have less ram configured. Configure Bluestack to use as much memory that is avaliable as it tend to crash others applications if it doesnt have enough memory avaliable.